Do you ever find that teaching spelling, punctuation and grammar (SPAG) can be tiresome and dull? Are you frustrated with the requirements placed upon children to learn their pronouns from their adverbs? Are you at the end of your tether trying to teach the present perfect tense? 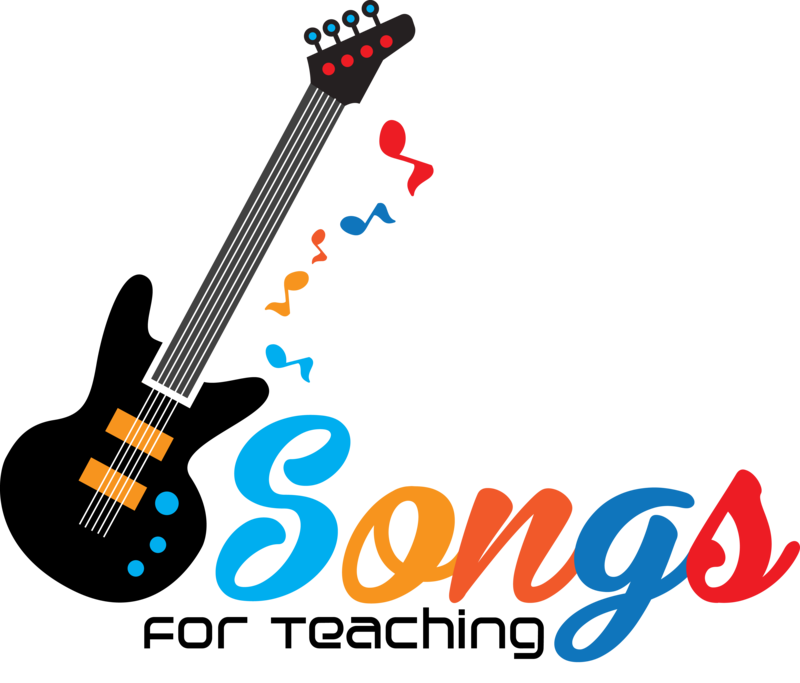 Learning SPAG can be dull for children but teachers can inject a sense of fun into it and boost results in the process by using our SPAG songs. Yes? Well, you’re not alone. A little over a year ago, I realised that common approaches to teaching SPAG were uninspiring and boring. And so I made it my mission to inject a sense of fun into SPAG by writing SPAG songs. Armed with my acoustic guitar, I began strumming out simple chord patterns and improvising lyrics when teaching SPAG in the classroom. And the results were astounding! Since those early days of strumming SPAG songs, I’ve taken my them to schools across Merseyside where I work and to the wider world through this website. Feedback has always been positive. Students and teachers are always delighted to hear my carefully crafted SPAG songs and nothing is more satisfying than knowing they are making a difference in schools. Whilst my mission continues to this day and remains far from over, I am very proud of Songs for Teaching’s accomplishments so far, particularly where our SPAG songs are concerned. Pronoun Hoedown was amongst the first SPAG songs I wrote. It remains a favourite of our subscribers and children are always amused when I play this song in class and this has led to me earning the nickname ‘Pronoun Joe’ in certain schools. Most importantly, it always helps them to remember key facts about pronouns. Yee hah! The very first SPAG song I wrote is loosely based on the melody for ‘Oh When the Saints’. Its simple, repetitive lyrics make this SPAG song great for children of all ages. Adverb Anthem was also one of my first SPAG songs. I am particularly proud of the rhyming lyrics, key changes and the guitar solo. Always gets the children nodding their heads! Originally, I had planned for Preposition Party to be a dance tune in the style of the Venga Boys (remember them?) but in the end I settled for a more rock feel for this SPAG song. Adjective Song is simple yet effective. Can you identify the melody? The Homophones Song was partly inspired by my step daughter’s school performance of ‘Sia Hamba’. The song takes its melody from the old worship song. Listeners tend to enjoy the laid back, jazzy feel of Verb Vibrations which is perhaps suited best to KS2 students when looking at verbs in greater detail. So, that concludes our highlights showcase our SPAG song collection. We’ve got many more songs in the pipeline so stay tuned and keep an eye on our shop to purchase SPAG song resource packs.